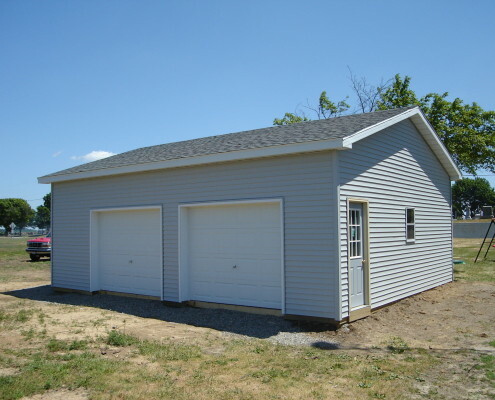 West Michigan pole barns are economical buildings that go up quickly, offer incredible flexibility and can be finished any way you want — brick, stone, vinyl siding or steel. 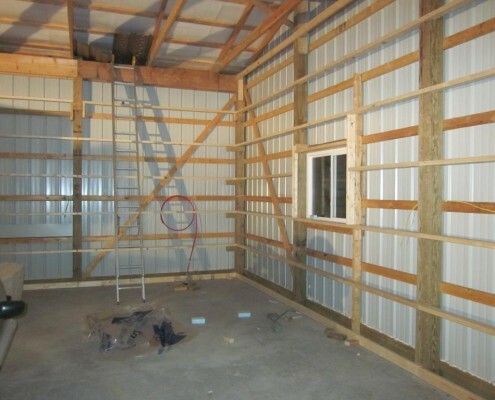 Pole barns offer superior energy efficiency compared to steel-frame, concrete block or stud wall constructions. 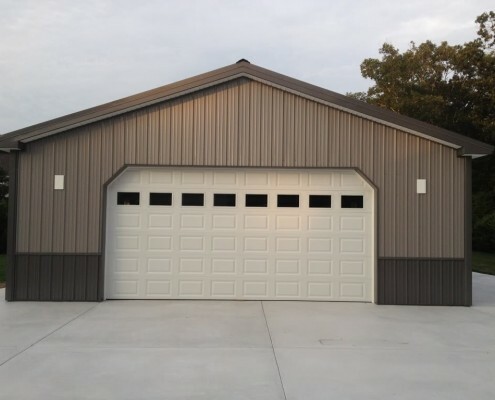 All in One offers custom-built post-frame buildings to suit any need, whether it’s a simple pole barn or storage shed to large agricultural storage, horse barns, vehicle garages, sheds or workshops. We listen carefully so you get the steel building you want, and within your budget. 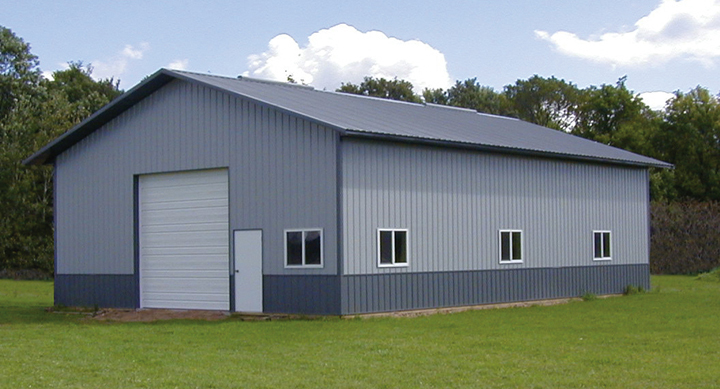 Not everyone has the same building needs, so we offer a variety of steel building types, sizes and styles to choose from. 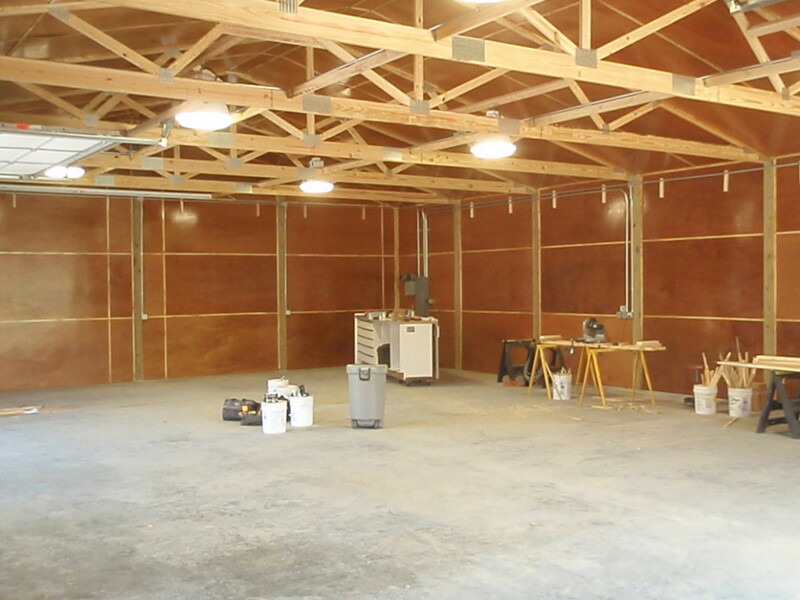 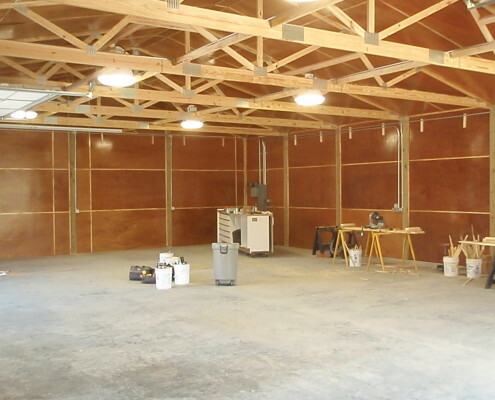 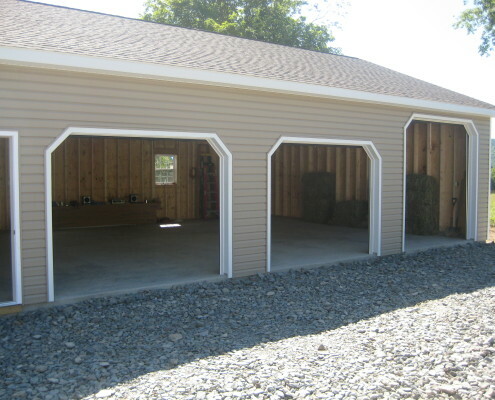 With All in One, you’ll get start-to-finish services from an experienced contractor that will ensure every detail of your West Michigan pole barn is handled properly. 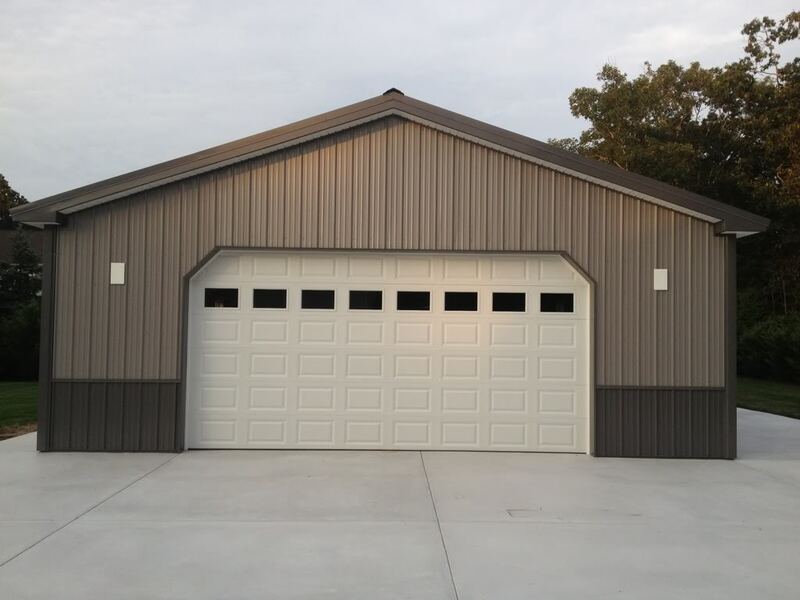 Let us coordinate every aspect of your pole barn project — from conception to design to final build — and deliver an excellent final result. 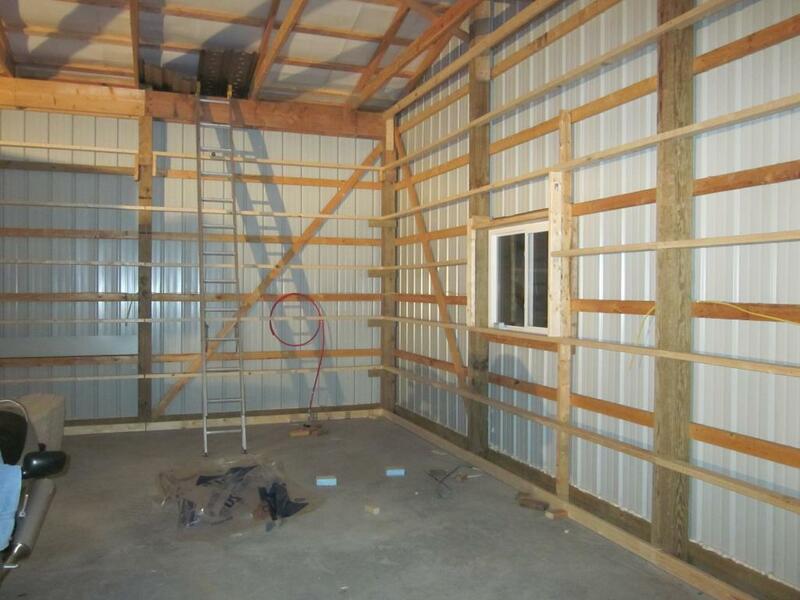 We’ll follow through with excellent project management and craftsmanship throughout every step of the process. 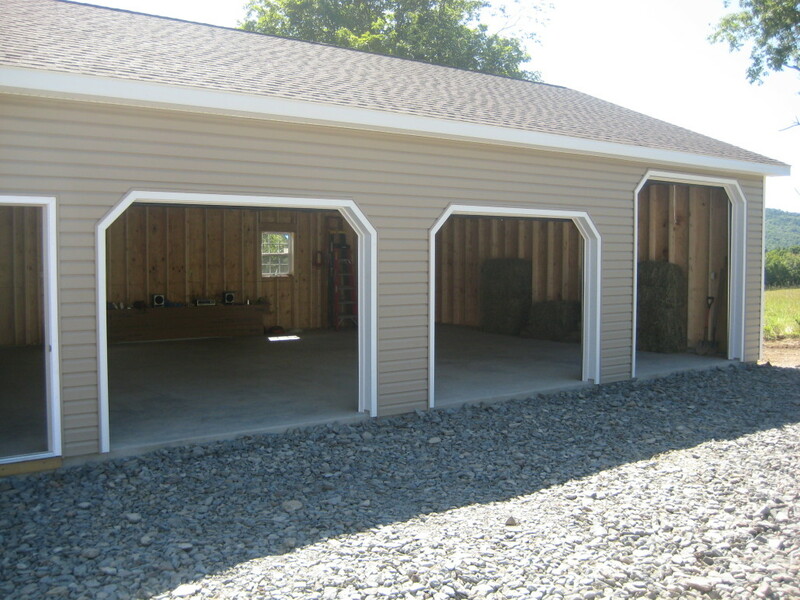 Contact us today for a free estimate on new additions, pole barns, garages and more.